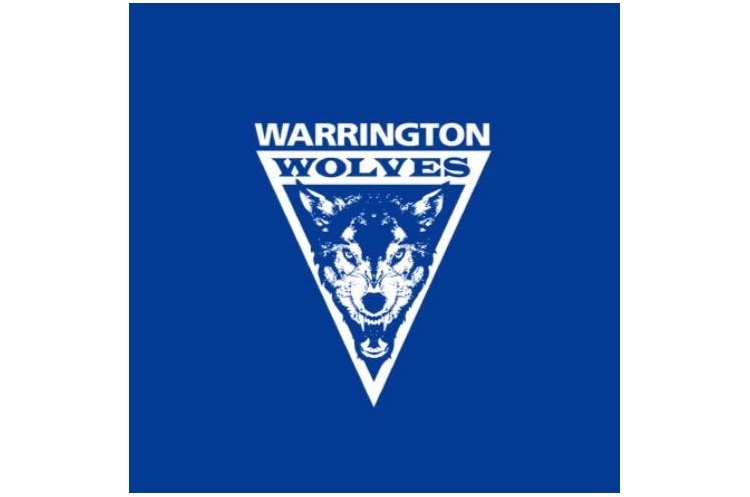 The Boys North will pit last year’s champions, Warrington Wolves, against Olympia Cannock who are currently bottom of the league. Last year’s runners-up, NEM Hawks, will play Nottingham and Shropshire. Wolves have won eight out of nine so far this season, whereas Hawks have a 50% win rate with two draws and two losses to their name. Cannock will also play Loughborough. Second-in-the-league Nottingham will also play Shropshire. Nottingham have won five from eight in the league this season. In the Boys South League 1, Bucks Bullets and West London Eagles have impressed, both winning all their matches so far. This weekend they will go head-to-head. Cambridge are still searching for their first win of the season and this weekend they will play Stroud and Islington. The Londoners are also winless so far – this weekend they face Poole Phoenix in addition to Cambridge. In Boys South League 2, the German School London will host three games. Carshalton Titans, Chelsea and Olympia will play a round robin. Titans are top of the league having won all four matches. Chelsea have won two from two, and Olympia have drawn one and lost two so far this season.